- Index of contents !!! - !!! Remaining Stock !!! 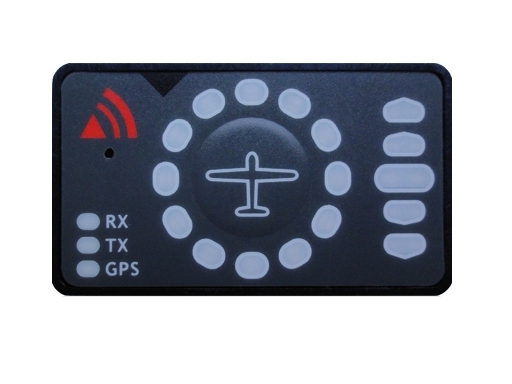 12 bright 2-color LEDs indicate the direction of other aircraft • Vertical position is displayed with 5 LEDs • Very loud audio warning • Near mode • Setup-able baudrates • Double-seater configuration • Compatible with all FLARMs and POWERFlarms • The small size is easily installable in the tightest of panels • Supports all flarm warnings by flarm 6.0 spec • Undirected warnings. This product was added to our catalog on Saturday 08 March, 2014.